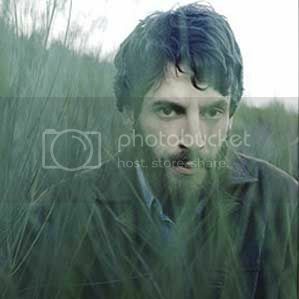 Ray LaMontagne is get ready for release his upcoming album ''Gossip In The Grain '' and here is one of song from that album with titled '' You Are The Best Thing ''...you will feel like back to 70's if hear this track...enjoy!!! 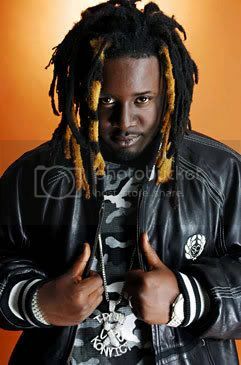 Here is new song from T-Pain featuring Chris Brown is called '' Freeze''..enjoy!!!! 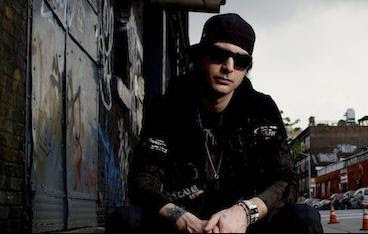 Here is song from Kevin Rudolf featuring Lil Wayne is called '' Let it Rock ''took from the album ''Into The City '' and the album was already released last month ..enjoy!!!!. Here is the new version of '' Disturbia '' from Rihanna ...Chris Brown also take a part on it..wow there is good collaboration and make this song more life ...enjoy guys!!! 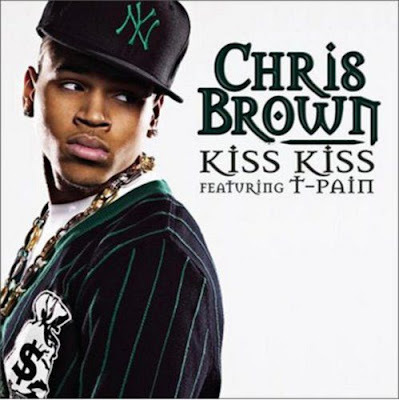 "Kiss Kiss" is a Grammy Award nominated song by Chris Brown, released as the second single from his second studio album Exclusive. The track features T-Pain and is also produced by him. The single has been certified triple Platinum by the RIAA. 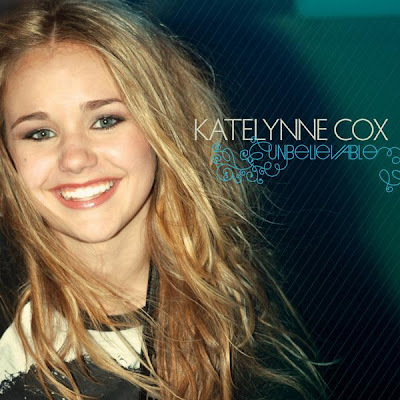 Katelynne Cox is already released her new album'' Unbelievable '' on September 2008..and here is song from that album with titled '' Unbelievable ''..same with the album name ha ha...just check the uptempo pop rock from this song guys..but for me this song make me boring he he...enjoy!!! 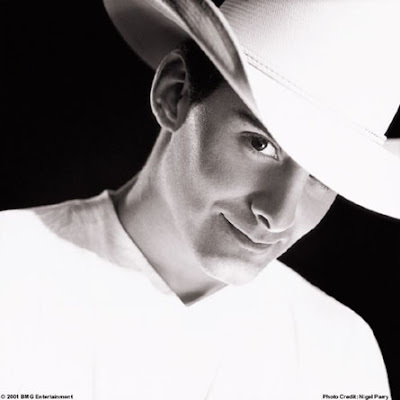 Brad Paisley is music country singer and he will release new upcoming album is called ''Play '' on November 2008.. and here is a new song from that album with titled '' Start A Band '' in this song he make collaboration with the other music country singer also '' Keith Urban '' ..enjoy!!! 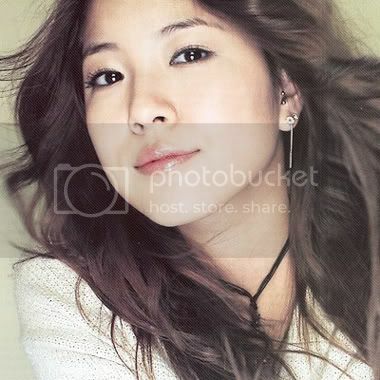 Here is the first single from BOA new upcoming album ...and this song is called ''Eat You uP ''...enjoy!! !